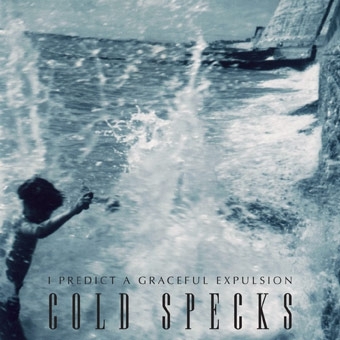 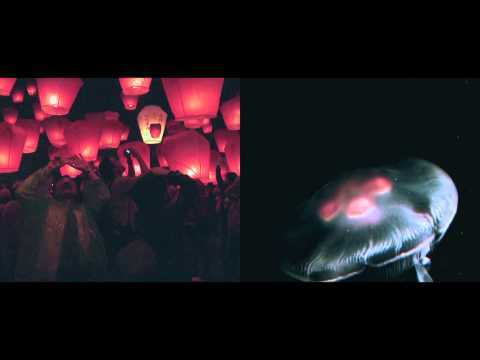 Cold Specks is 23-year-old Al Spx from Etobicoke, Canada. 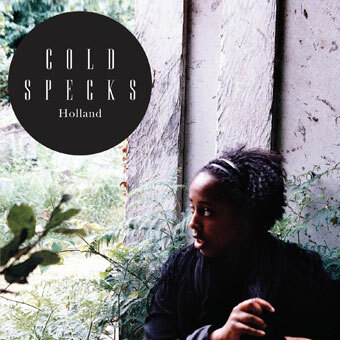 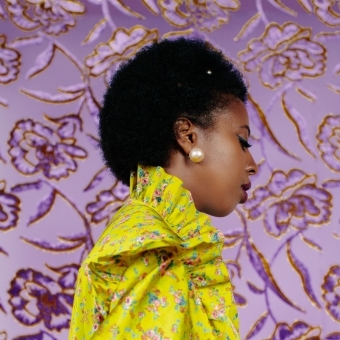 Already making critical waves in the U.K., with television performances on Later With Jools Holland and British media such as The Guardian, The Times, NME and more weighing in on the recent U.K. release of "Holland", Cold Specks is now ready to release her music here at home. 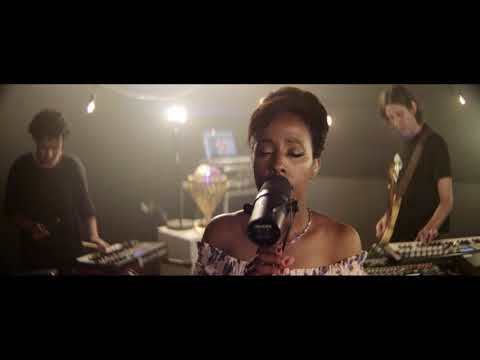 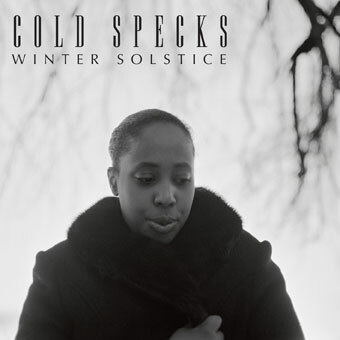 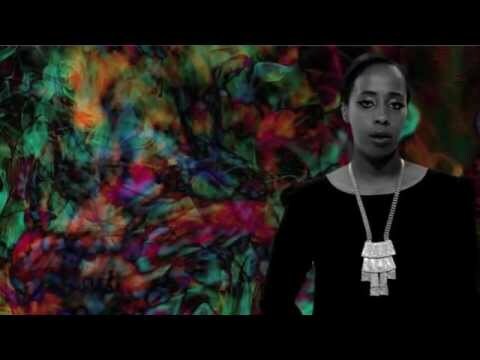 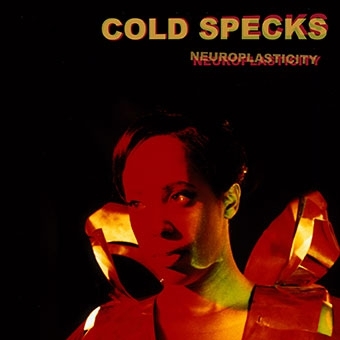 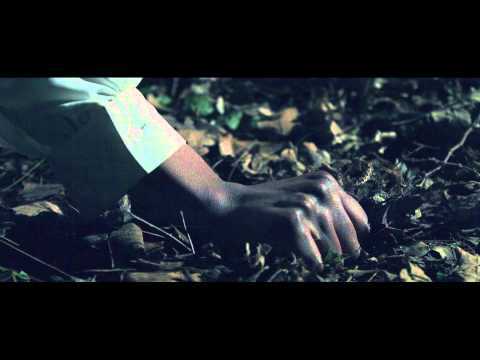 Describing her sound as "Doom Soul", Cold Specks' music is steeped in the musical traditions of the Deep South. 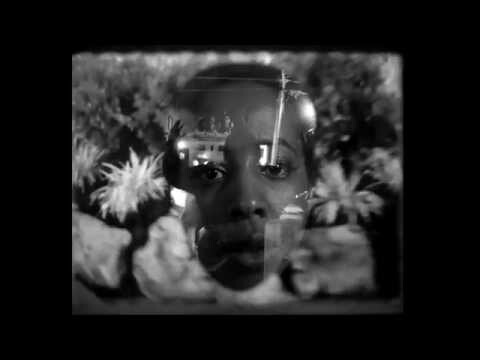 No wonder then that Al cites the Lomax Field Recordings and James Carr as influences along with Bill Callahan and Tom Waits. 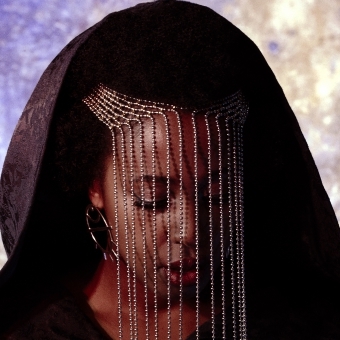 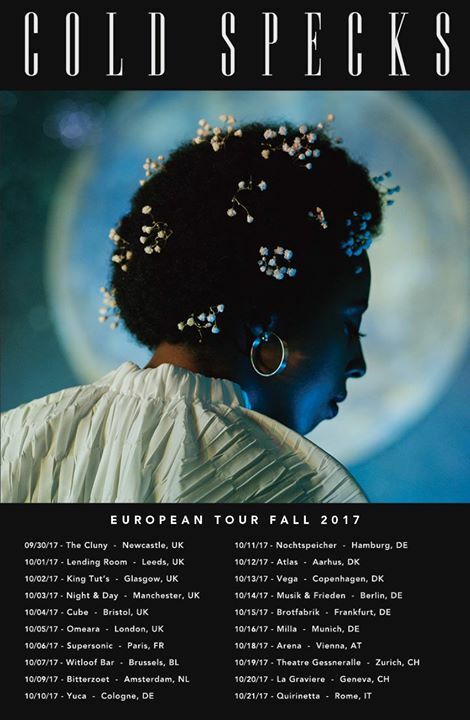 With a voice that evokes the 'spirit feel' of Mahalia Jackson and the visceral tones of Sister Rosetta Tharpe, Cold Specks' sparse arrangements and chain gang rhythms stop you dead in your tracks. 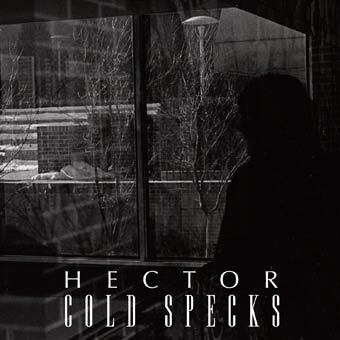 "Holland" is backed with the song "Old Stepstone" and will be released as a limited edition 7 inch as well as digitally on December 13 on Arts & Crafts.